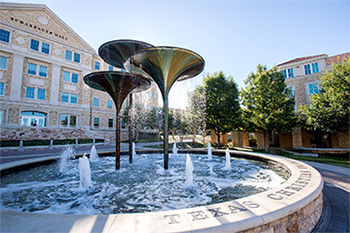 This month, we welcome our new and returning Horned Frogs to campus. Join us this fall for dynamic exhibitions and passionate performances from TCU students, faculty and guest artists. Highlights include the TCU School of Music at Bass Hall, an exhibition of works from international artist Jordan Baseman at Fort Worth Contemporary Arts, the DanceTCU fall concert, honors exhibitions from Graphic Design, Studio Art and Art Education students, and so much more. 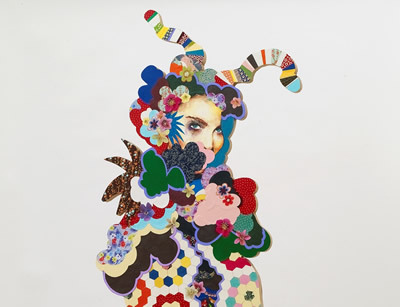 Fort Worth Contemporary Arts presents Flâneuse, an exhibition featuring photography, drawings and installations that embrace and challenge the experience of a woman on a city street or landscape. Opening reception Thursday, August 30. Named “U.S. 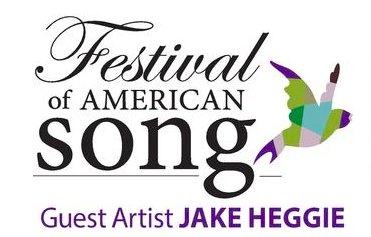 opera’s most successful composer” by Opera News, Jake Heggie joins the Festival of American Song for two incredible evenings. Classically trained in piano and composition, Heggie wrote press releases for San Francisco Opera by day while writing art songs at night. When the general director of the San Francisco Opera handpicked him to compose a score for a libretto by playwright Terrence McNall, the triumphant result was “Dead Man Walking,” an opera that’s been performed on five continents and marked the start of a prolific career. 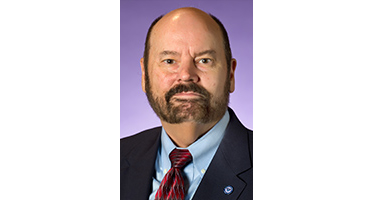 Dr. Richard Gipson, director of the TCU School of Music since 2002, assumes the role of interim dean of the College of Fine Arts with the departure of Dean Anne Helmreich to the Getty Research Institute. Kristen Queen, assistant director for Academic Programs in the School of Music, assumes the role of interim director of the School of Music. The College of Fine Arts is deeply thankful for Dr. Helmreich’s incredible work both within and on behalf of the college during her time here. 98% of alumni felt that TCU helped them develop a broad knowledge and education, which they felt was valuable in their current workplace.